Check out one of the very first movies that I was cast in. 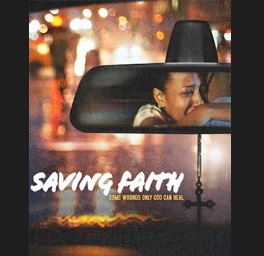 It’s called “Saving Faith.” I didn’t have a big part, but I was excited to be included in this Faith project. It’s now showing on Pure Flix. Hope you enjoy. This is a really good movie.